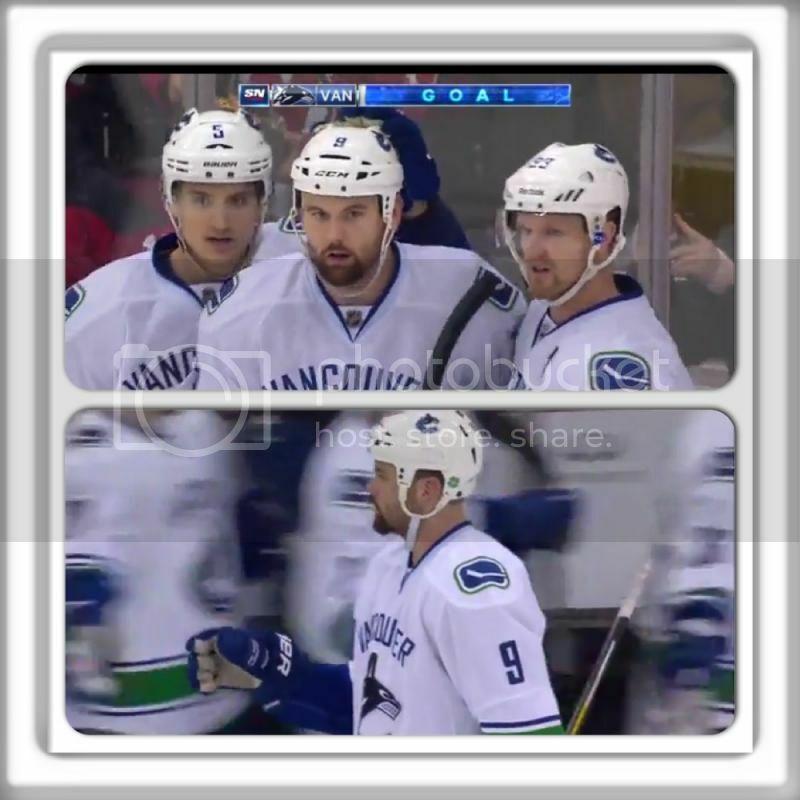 Webpages of Zack Kassian (Vancouver Canucks, NHL). Please do not post inappropriate links, this is a friendly forum for fans. If you see inappropriate links, then please report them by clicking the report abuse link aside the comment.